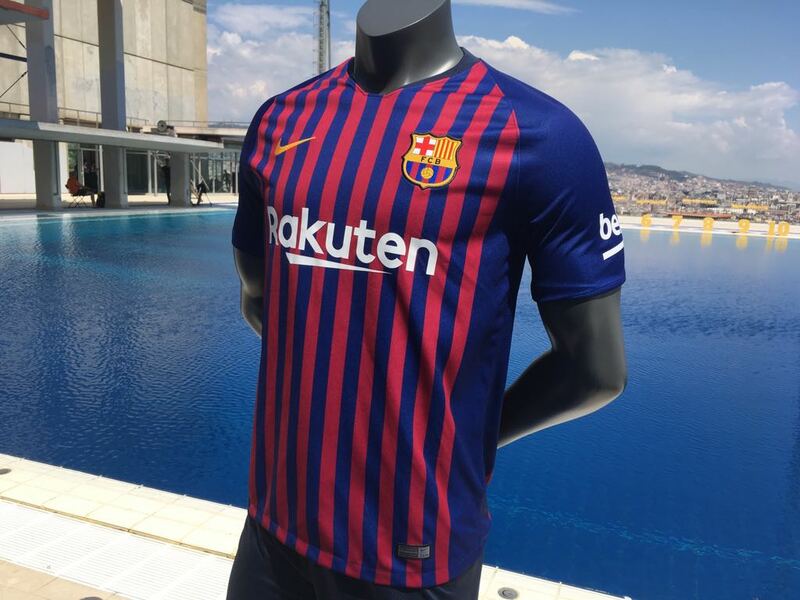 Barcelona and Nike just unveiled the new Barcelona 18-19 home kit with an event at the iconic 1992 Olympic swimming facilities of Montjuïc. 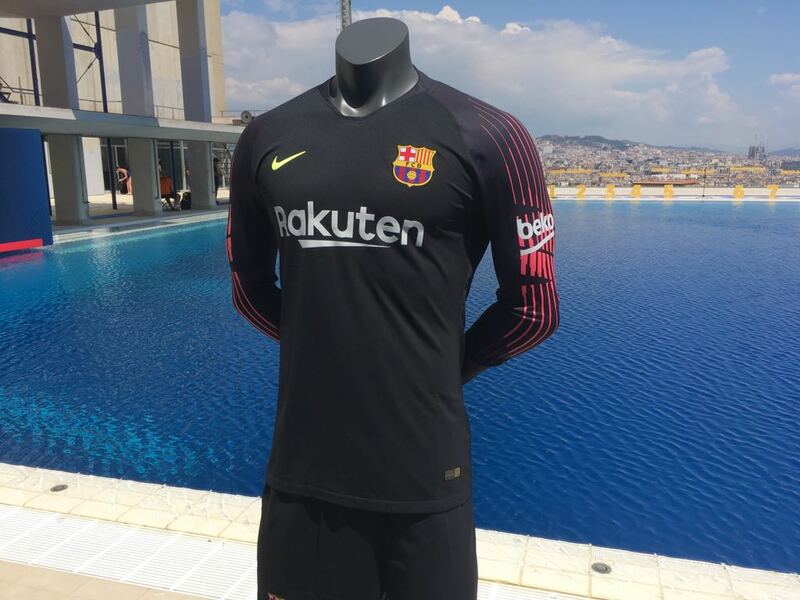 Barca will debut their new kit in the last match of the season against Deportivo, which will also be Andrés Iniesta’s final appearance for the club. 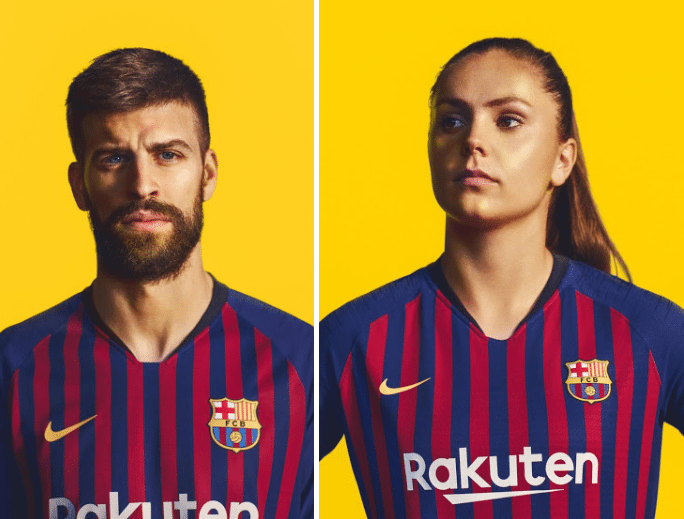 The new Barcelona home jersey will be available to buy from May 21. 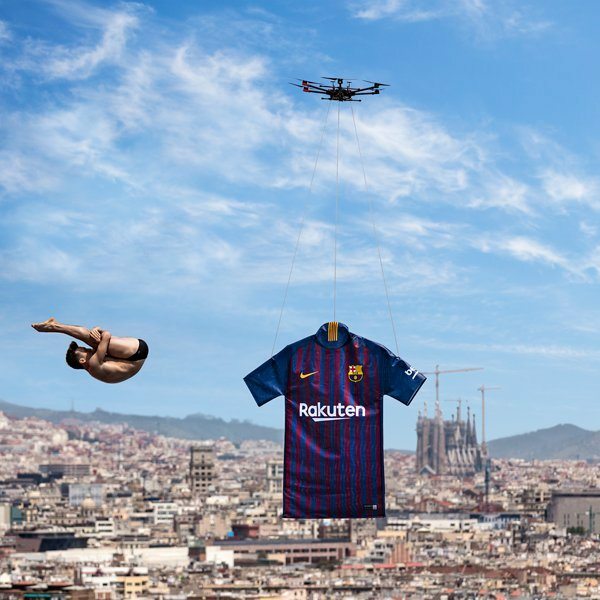 Barca decided to do something different with their unveiling of the shirt, with a freestyle footballer, high diver and synchronised swimmers, as well as a drone carrying a large replica of the jersey, involved. 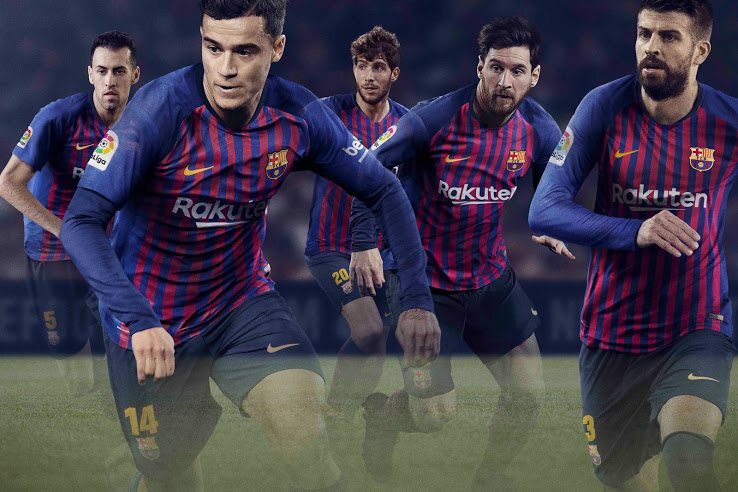 The event lasted around 15 minutes in total, with midfielder Philippe Coutinho also present. 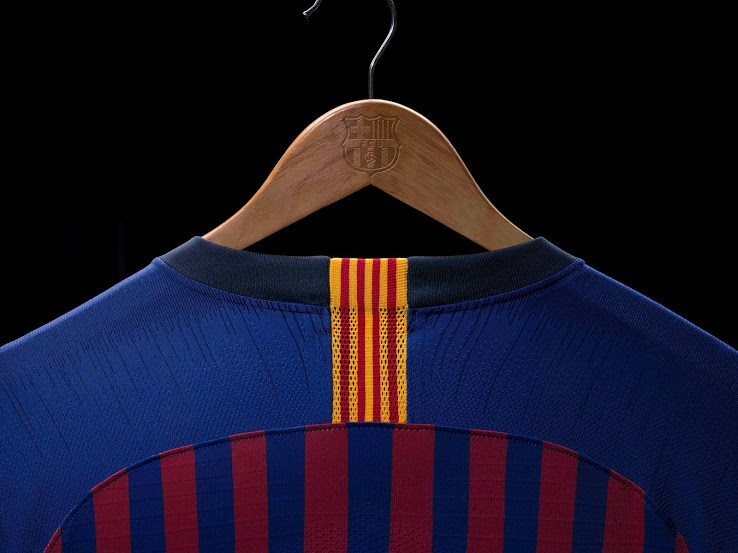 Ernesto Valverde’s side will wear the kit for the first time in Sunday’s Liga finale against Sociedad, which will also mark Andres Iniesta’s last ever game as a Barca player. 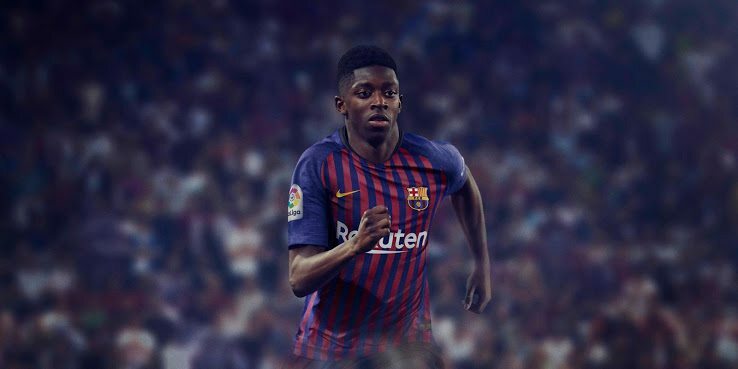 Barca are guaranteed to finish at least nine points in front of second place in La Liga this season, with both Atletico Madrid and Real able to finish as the runner-up ahead of their final games of the campaign on Saturday.